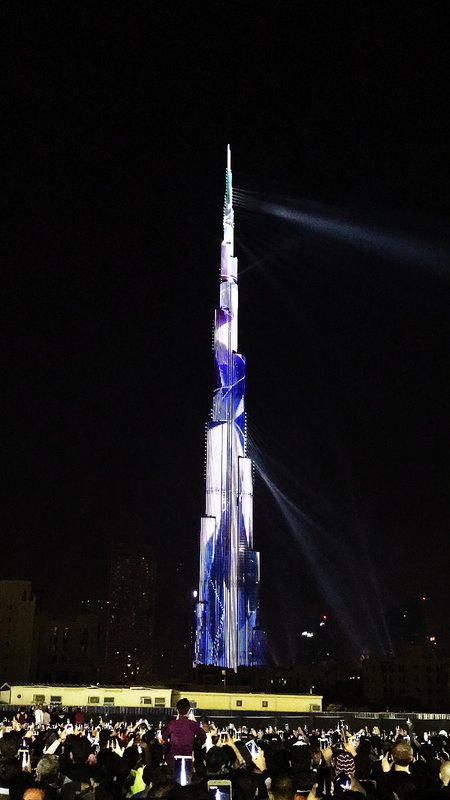 My first New Year in Dubai and this is what I was able to watch! 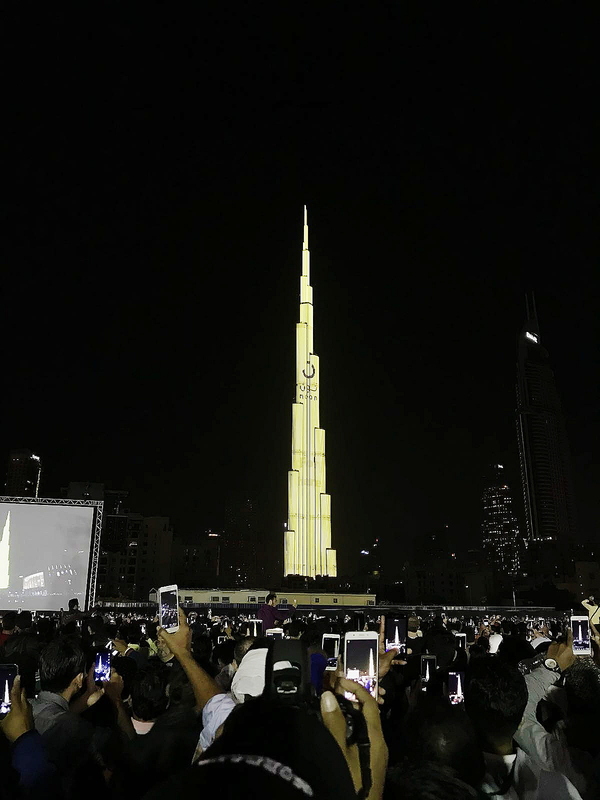 Dubai made it to the record once more at The Guinness Book of World Records for the largest laser light show at the Burj Khalifa. 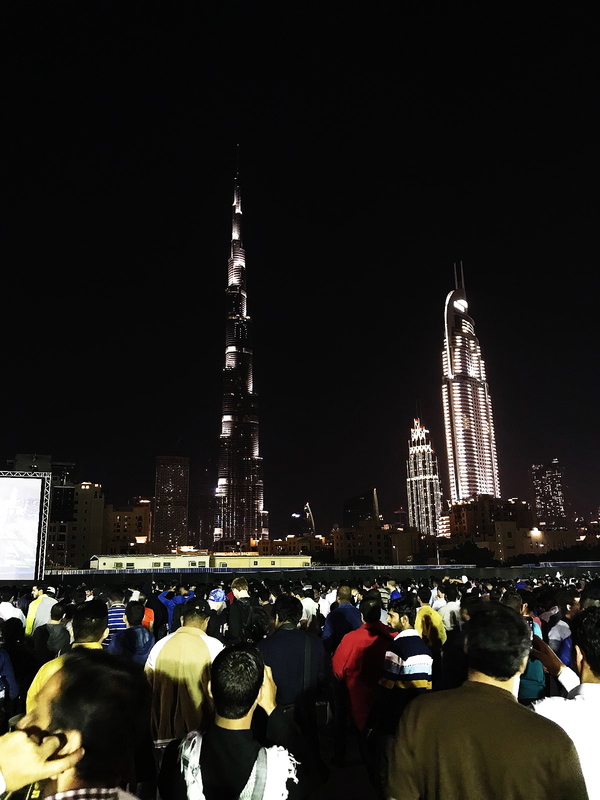 The crowd was so thick (about millions on estimate, I’m not kidding) and I heard that some tourists went all the way here in Dubai just to witness this amazing laser lights show. I’m thanking my good friend who took these videos for me. Good thing he’s tall enough and was able to capture them at a very good angle. Last year, I spent my 2017 working and covering events at Okada Manila and at the Resorts World hotel with some of my blogger friends and writers. I wasn’t able to spend my New Year with my kids last 2017 and same thing now but in all honesty, I’m not sad or depressed. 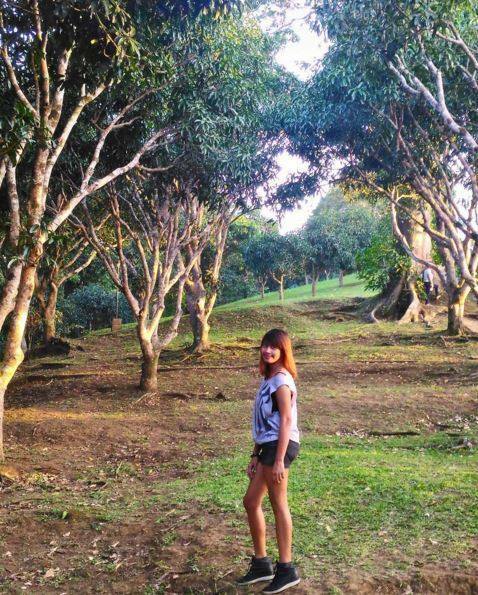 Whatever you’re feeling is just a state of mind. I feel so much blessed and I can sense more is coming this year. Happy New Year to all my readers from MNL to DXB.